Counting down the days until we celebrate! "Government of the people, by the people, for the people shall not perish from the earth." 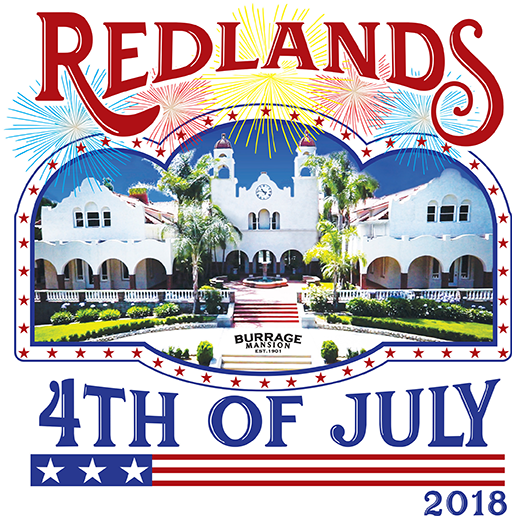 Once again, the University of Redlands plays host to one of the largest 4th of July celebrations in the State of California. The gates at the U of R Stadium will open by 6 p.m.
• National Anthem by Rene Rojanaro. • 4th of July Band by Curtiss Allen Jr.